Finding the right program for you. Whether you want to work with a personal trainer every day or once a week, we have a package available for you. One on one with a personal trainer for a half hour long session. 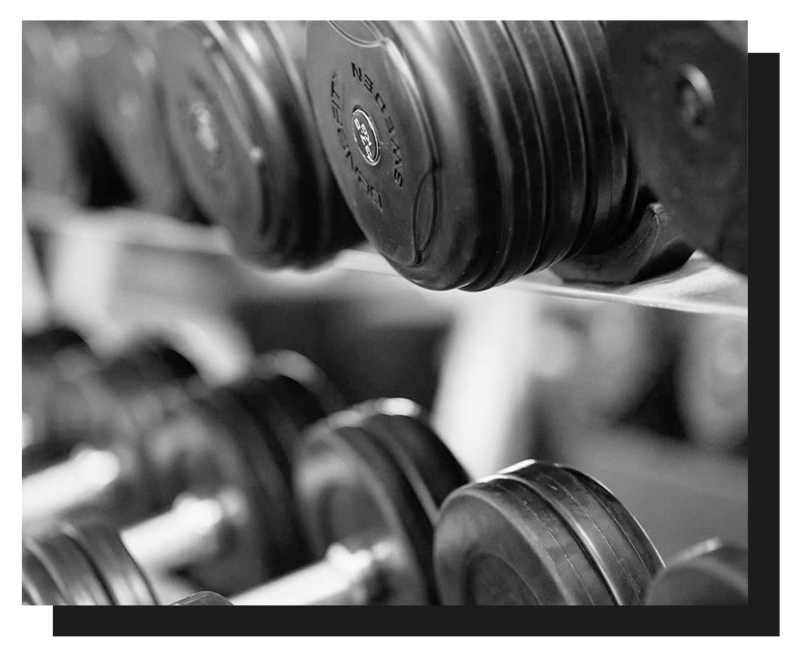 Each workout is tailored to your needs and fitness goals. One on one with a personal trainer for an hour long session. Are you a student or currently serving/ retired from the military? We have pricing options just for you!